Program of events for January- February is Out! Bophana center is pleased to offer our visitors a bi-monthly program rich in cultural events, including festivals, debate afternoon, exhibition, conferences, film screenings and other types of activities in the main direction of stimulating the public debate on cultural heritage in Cambodia. 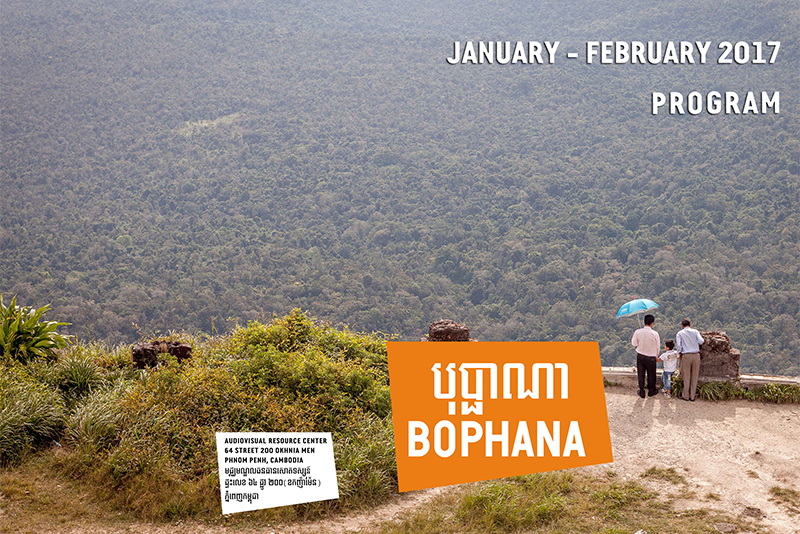 « The new Bophana program of event is out!